Boians Vector Chocolatier character is a Chocolate event. Valentine’s Day Patissier illustration. 1. Format: Vector, AI CS3, RGB Color. 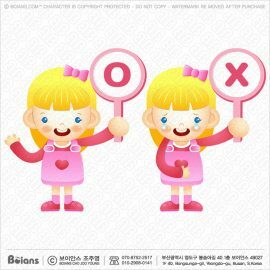 Boians Vector Girl Character is a Valentine’s Day Event. 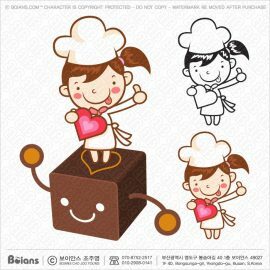 Packed chocolate sweets Illustration. 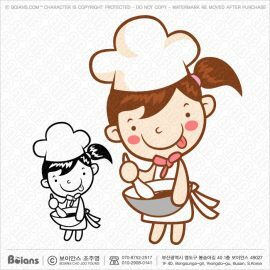 Boians Vector Chocolatier Character is a Chocolate whipping. 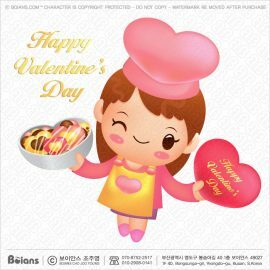 Valentine’s Day Confectionery and Baker illustration. 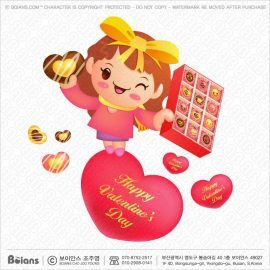 Boians Vector girl character is holding chocolate sweets. Valentine’s Day Chocolatier Illustration. 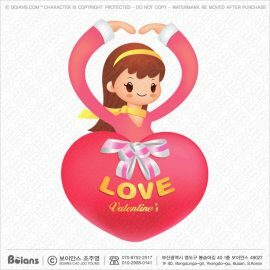 Boians Vector Valentine’s day girl character is a love gesture. Expression of love illustration. 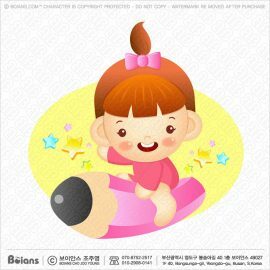 Boians Vector Girl child character sits on a pencil. Illustration of Isolated Girl child. 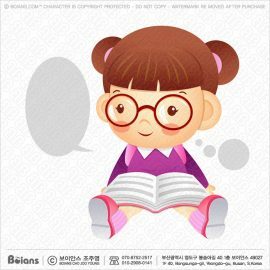 Boians Vector Girl kid character sits and reads a book. Illustration of Isolated Girl kid. 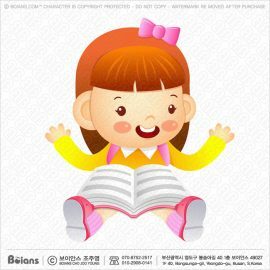 Boians Vector Girls child character reads book. Illustration of Isolated Girls child. 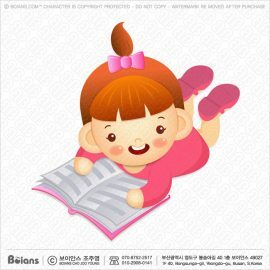 Boians Vector Girl child character is lying down and reading a book. Illustration of Isolated Girl child. 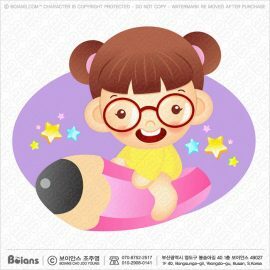 Boians Vector Girl character sits on a pencil. Illustration of Isolated Girl. Boians Vector Girl kid character Twas curious after reading. Illustration of Isolated Girl kid. 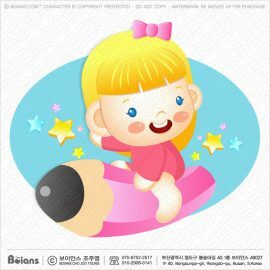 Boians Vector Girl character Tsits on a pencil. Illustration of Isolated Girl. 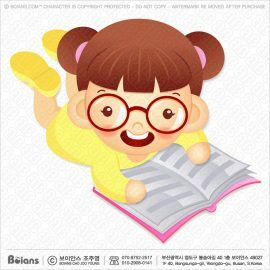 Boians Vector Girl kid character Tis sitting and reading a book. Illustration of Isolated Girl kid. 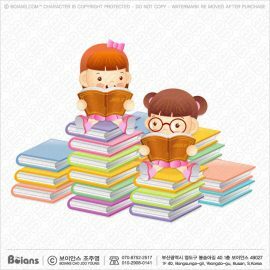 Boians Vector Girl kid character leans down and reads a book. Illustration of Isolated Girl kid. 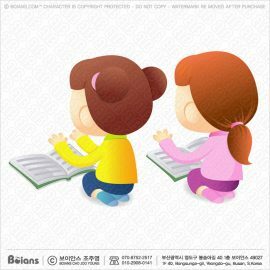 Boians Vector Girls child character is reading a book. Illustration of Isolated Girls child. 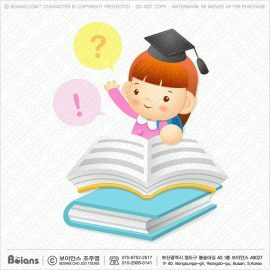 Boians Vector Girl child character OX Quiz game. Illustration of Isolated Girl child.